In October 1971, “Elektra” label released “Frisco Mable Joy”, the third Mickey Newbury album. It was recorded in 1971, at “Cinderella Studios” in Tennessee, and was produced by Dennis Linde, Owsley Manier and Robert Rosemurgy. 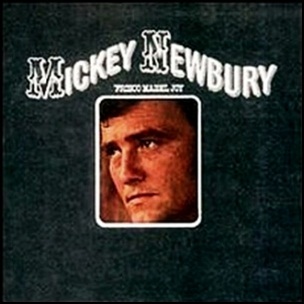 All tracks by Mickey Newbury,except where noted. 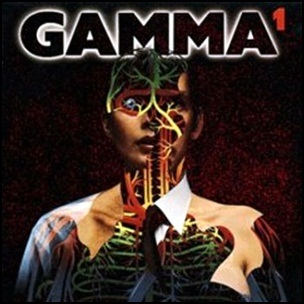 In July 1979, “Elektra” label released “Gamma 1”, the debut Gamma album. 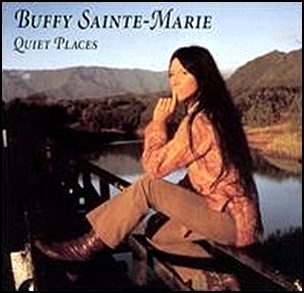 It was recorded in 1979, at “Chateau Recorders”, and was produced by Ken Scott. 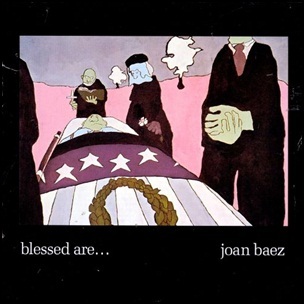 I’m Alive – Clint Ballard, Jr.
All tracks by Joan Baez; except where noted. 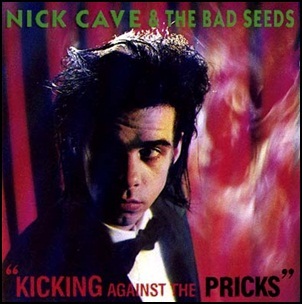 On August 18, 1986, “Mute” label released “Kicking Against the Pricks” the third Nick Cave and the Bad Seeds album. It was recorded in 1986, and was produced by Flood and Tony Cohen. The album is a collection of cover versions and first one with the drummer Thomas Wydler.